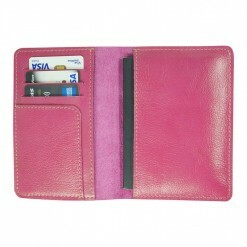 If you are on holiday, you don’t want to worry about where your important travel documents are located. 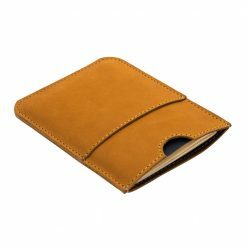 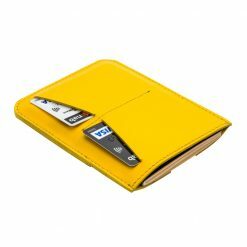 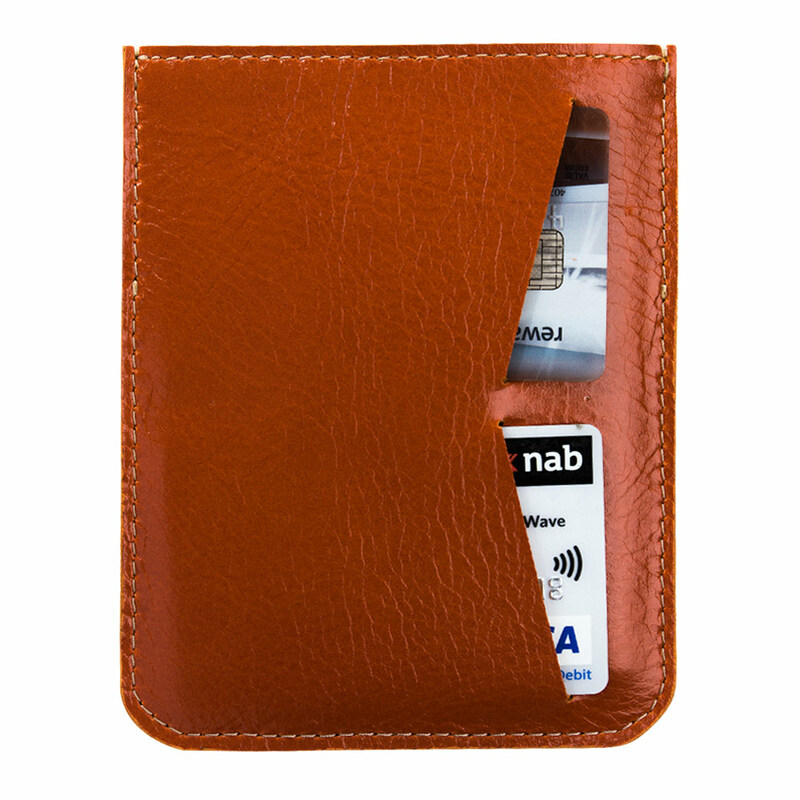 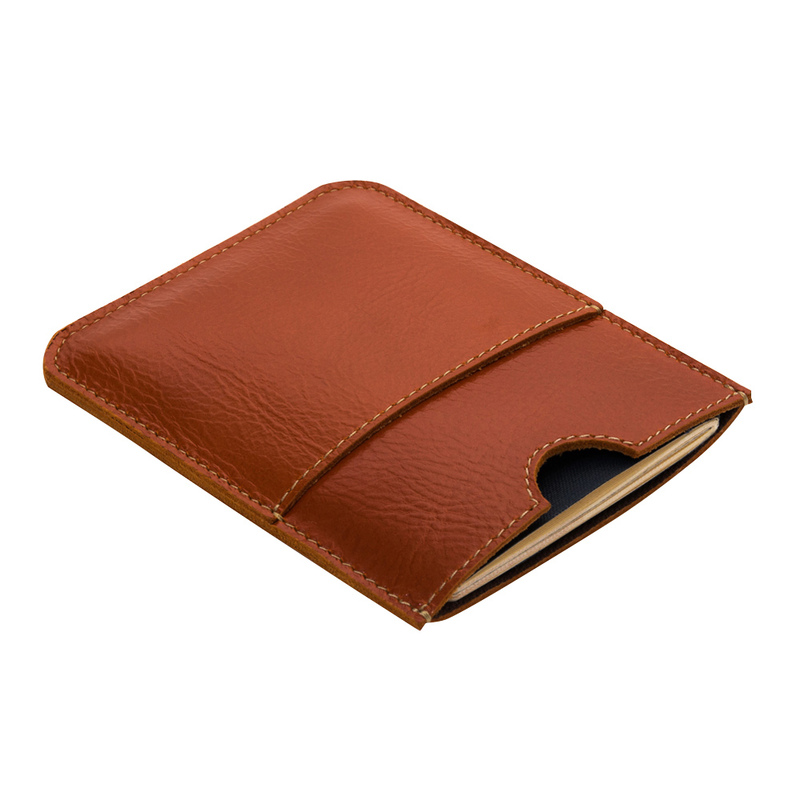 Keep them all in one place along with your passport in this wonderful, orange Wanderer wallet. 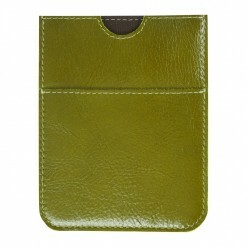 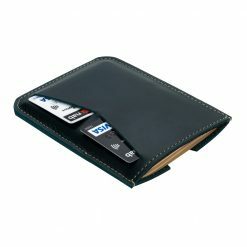 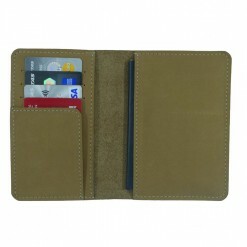 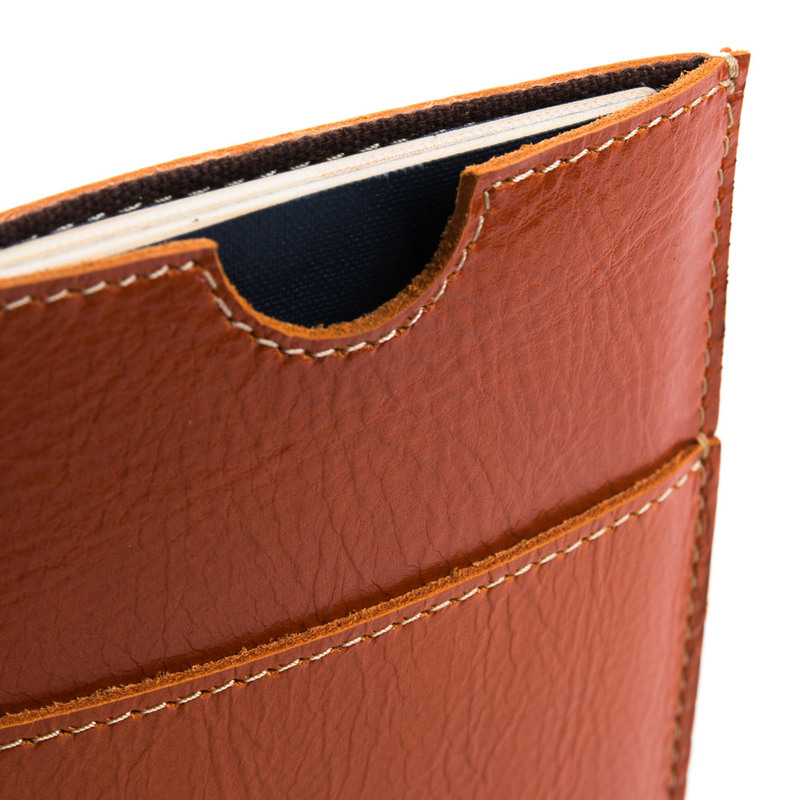 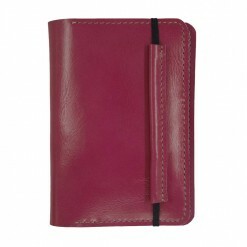 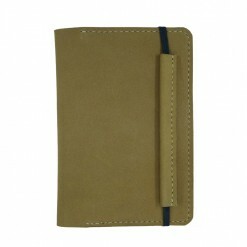 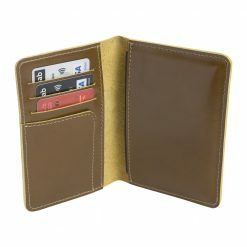 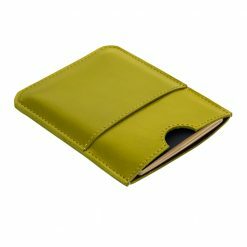 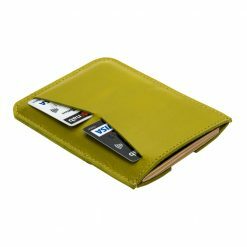 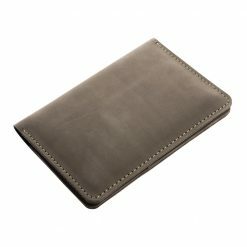 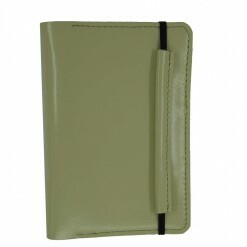 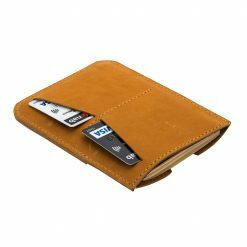 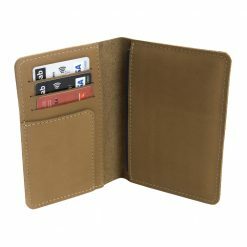 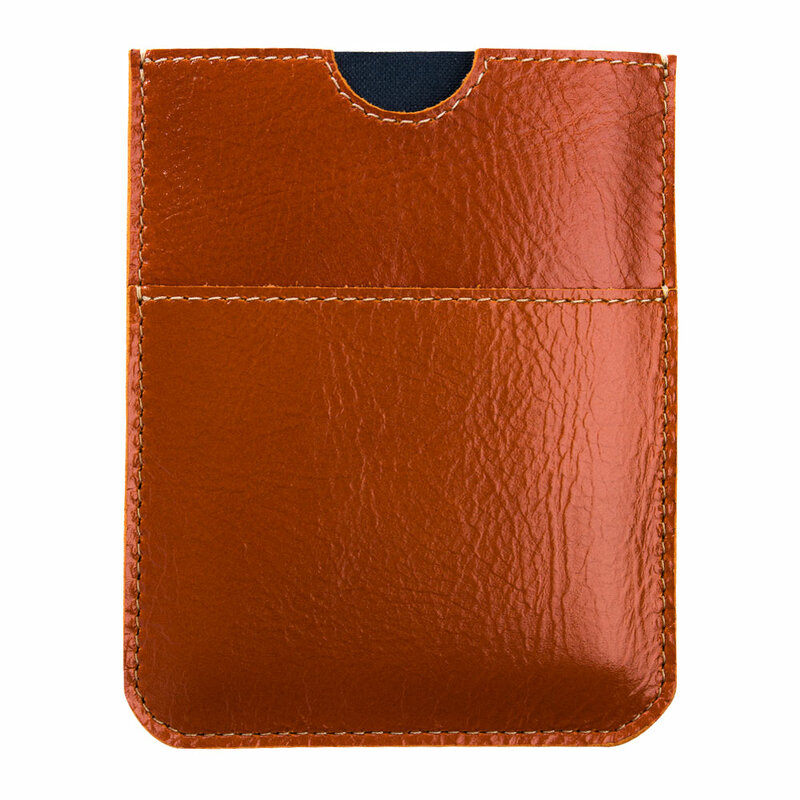 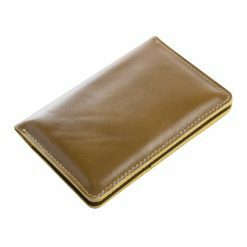 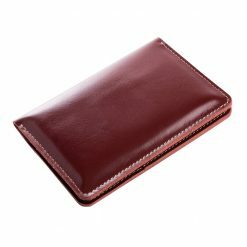 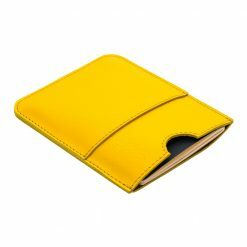 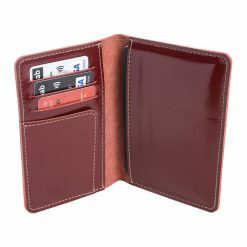 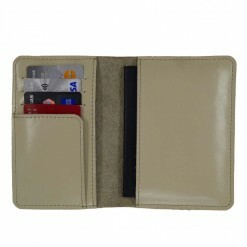 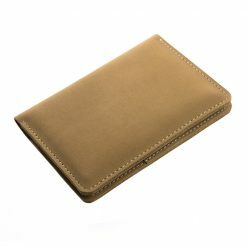 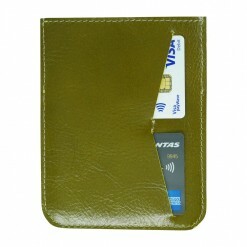 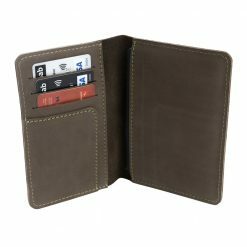 Handcrafted in leather, it also has 2 card slots. Easy to use, easy to access, easy on the eyes.